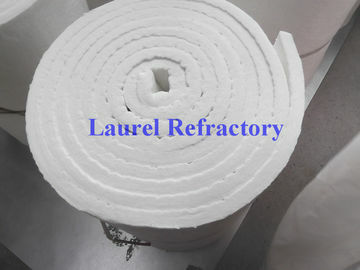 The Professional manufacturer of refractory and insulation materials in China. 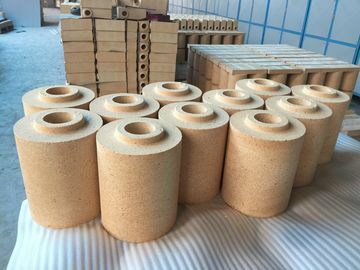 Very good service and products all the time. Thank you. 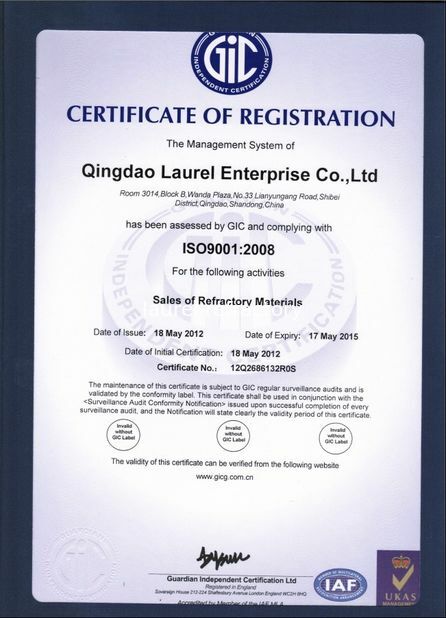 This is the first time for our cooperation. They are indeed what we want. We look forward to working with you again in the near future. 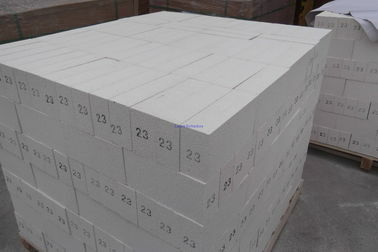 We are good quality supplier of Insulation Refractory, Fire Brick Refractory Ceramic Fiber Refractory from China. 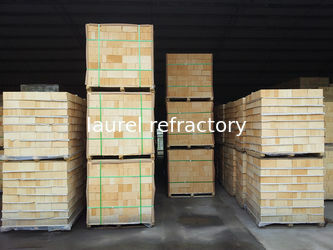 China Good Quality Insulation Refractory Supplier. 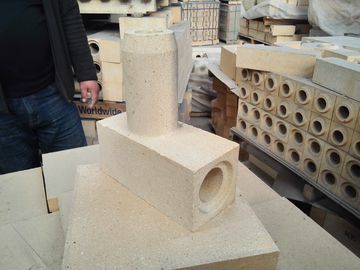 Copyright © 2013 - 2018 insulationrefractory.com. All Rights Reserved. 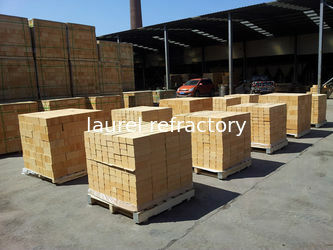 China Good Quality Insulation Refractory Supplier. 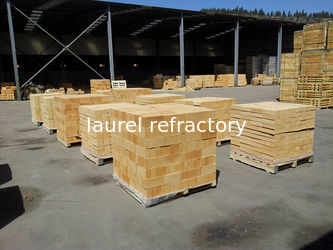 Copyright © 2013 - 2019 insulationrefractory.com. All Rights Reserved.